This week, several breaking news stories hit. Here are the top five, classified by PC Pitstop. NASA spends $1.4B on information technology – Yes, you read that right. NASA blew spent 7.6% of their $18.5 billion budget on information security. They should be good to go, right?! Wrong. According to ZD Net, they are still experiencing security and governance issues. Over the last two years, NASA has experienced 3,000 security incidents with their computers. They have also conducted multiple audits regarding ways to improve the governance and security issues. However, increasing the budget doesn’t seem to be cutting it. The proof is in the pudding — money doesn’t always buy security. 94% of federal agencies have evaluated security solutions – President Trump ordered all federal agencies to evaluate what security solution they are using to protect their data. They were told, if they are using any form of Russian-based security program, Kaspersky Labs, they had 90 days to remove and replace it with an alternative. 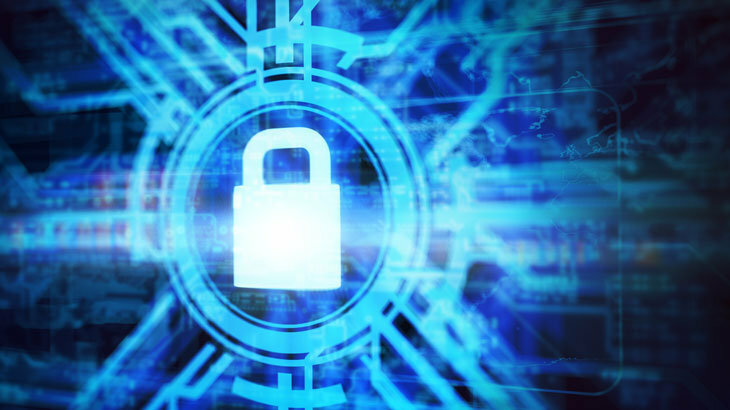 According to Fortune, only six percent of federal agencies have yet to evaluate their security programs, and of those that had, 15% reported having some form of Kaspersky Labs on their devices. Ransoms expected to exceed $11.5B by 2019 – In 2017, ransom payouts are expected to exceed $5B. These payouts are to cyber criminals who have infected endpoints with ransomware, a malware the locks files and demands a payment in order to decrypt them. In the next two years, the projected payouts are expected to more than double, totaling $11.5B in 2019. US-CERT extends warning for North Korean remote administration tool – The North Korean government program has been using a remote administration tool (RAT), which has the US-CERT now issuing warnings. After investigation, the FBI and Department of Homeland Security found compromises affiliated with this RAT, called FASTCHILL. It is reported, this malware has been used since 2016. As a method of precaution, US-CERT is encouraging users to use application whitelisting, keep all programs and systems updated, disable macros, and limit user rights. Kaspersky claims NSA contractor’s computer was riddled with malware – Kaspersky has been under fire lately, for alleged ties to the Russian government. There were also concerns that the Kaspersky software was used to expose the NSA exploits that lead to multiple security issues. Recently, Kaspersky has claimed the NSA contractor’s computer was riddled with malware, due to a pirated version of Microsoft Office. According to Fox News, the security solution was disabled so Office could be installed. tips IT news, weekly news. permalink.